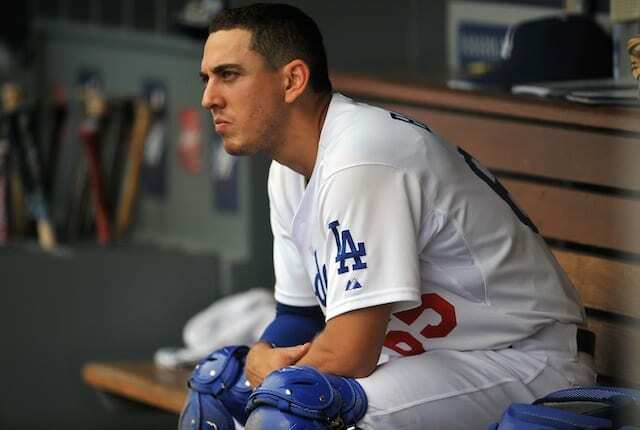 In his second Spring Training with the Los Angeles Dodgers, catcher Austin Barnes is doing well at the plate as he’s batting .290/.421/.677 and is tied for the team lead with four home runs entering Sunday’s split-squad games. While catcher is his primary position, Barnes comes with some versatility as a someone who played shortstop while at Arizona State. 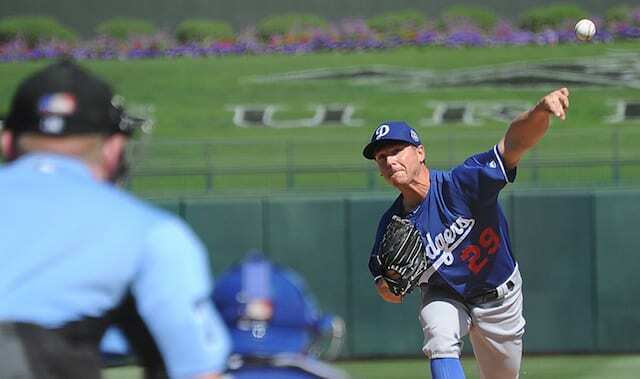 As previously indicated would be the case, the Dodgers have gotten Barnes some time at second base, most recently on Saturday against the Chicago White Sox. 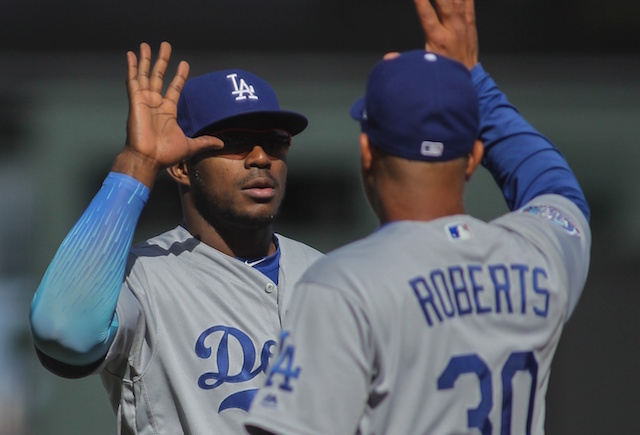 Dodgers manager Dave Roberts recently pointed to Barnes’ versatility as a plus, mentioning how it could lead to more opportunities with the Dodgers. “It’s been a small sample, but Austin gives us a lot of roster flexibility,” the first-year manager said. Because of the Dodgers’ depth across the infield and at catcher, Barnes is essentially a lock to begin a second season with Triple-A Oklahoma City. While Roberts values Barnes’ versatility and how it could aid the Dodgers’ roster, he prefers Barnes to remain at catcher while in the Minors. 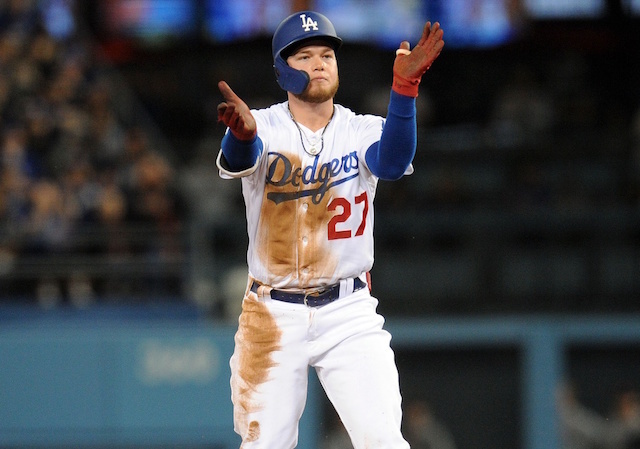 The 26-year-old Barnes appeared in 20 games with the Dodgers last season, batting .207/.361/.276 with two doubles and one RBI. In 81 Triple-A games, he batted .315/.389/.479 with nine home runs and 42 RBIs. Barnes was recently ranked the 49th best prospect in baseball according to ZiPS. 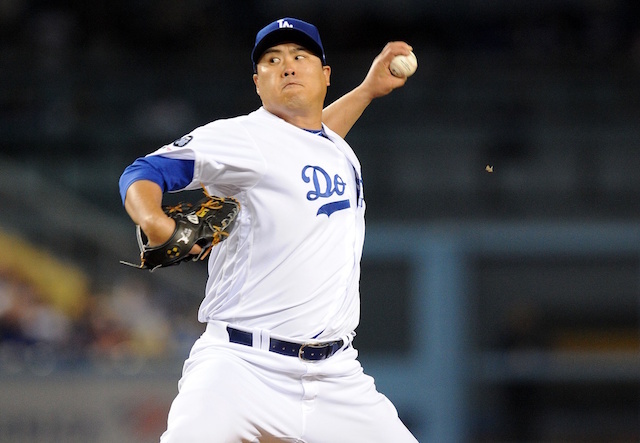 He was acquired as a part of the trade that sent Dee Gordon to the Miami Marlins after the 2014 season.